Listening to music goes back to the dawn of man. From banging a few tree branches together to the latest computer-generated pop hit, music is a universal language that everyone can enjoy. People who put significant effort into the accurate reproduction of the music they enjoy are often called audiophiles. 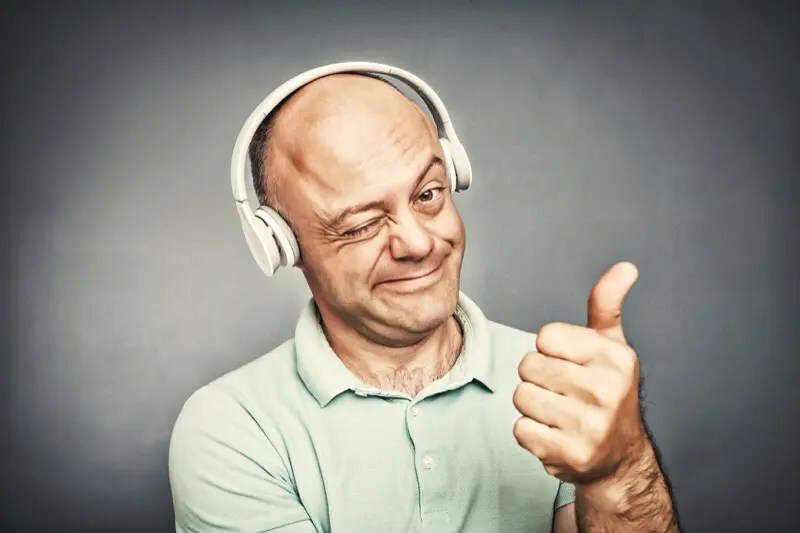 There is a running joke that audiophiles sometimes concentrate more on listening to the equipment they use to make great sound than to the music itself. While this so-called joke is certainly true during the purchasing and setup stage, once audiophiles have their systems sounding the way they want, the focus turns to enjoying the music. If you get into a discussion about choosing high-end audio equipment, inevitably someone will suggest that you seek out a reference. The ultimate reference is a live performance. We want to be clear: Artists don’t make money like they used to from album sales. Supporting the performers you enjoy by attending concerts not only is great entertainment for you, but allows the performer to make a few dollars. With this in mind, the reference for what the reproduction of a recording should sound like is not a live performance. This article provides a generalization about most music heard on a car radio. There are exceptions; we understand that. We want you to think outside what you were once told. 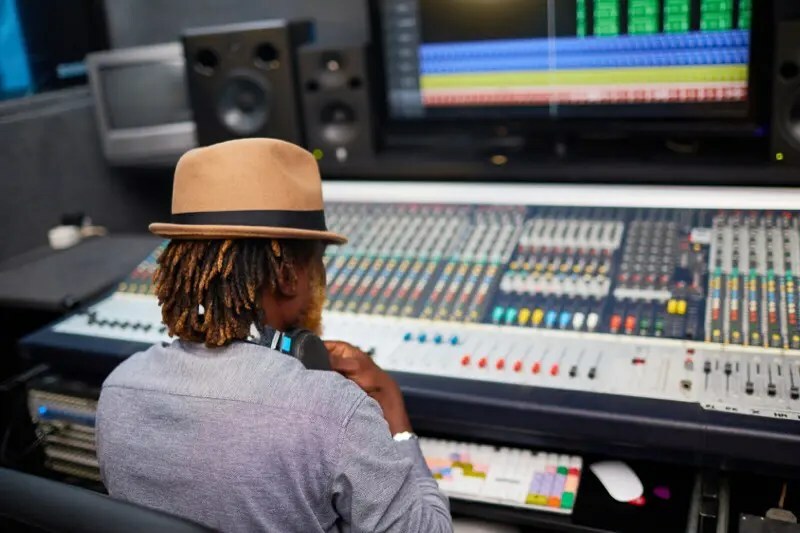 For most music, each musician or performer is in a recording studio. Microphones are used to capture the subsequent performance. For a singer, the mic is usually directly in front of them. 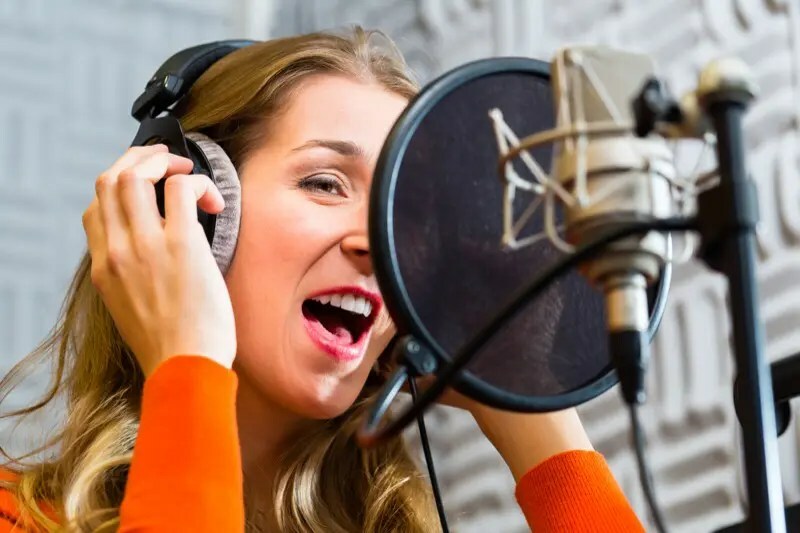 For a group of singers, each individual may have a mic, or they may be gathered around a single centralized mic or a pair of microphones set up to capture the performance in stereo. For someone playing an electric guitar, the mic is most likely in front of the amplifier. 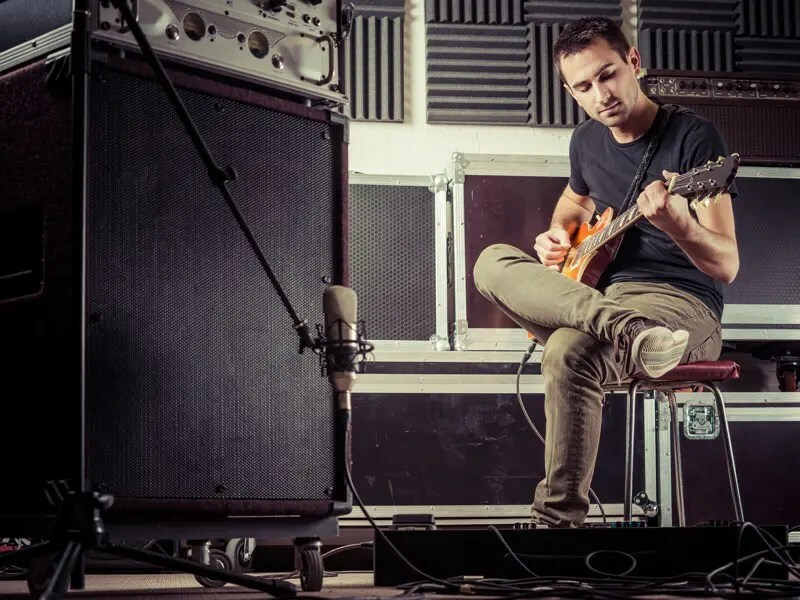 In some recording sessions, the amplifier is placed in a small room and cranked to 11 so it clips and distorts the sound, and that gets recorded. This overdriven performance gives the guitar “a certain sound” that some producers and engineers like. These techniques go on and on. At the very extreme might be a drum kit. Some recording engineers have microphones on each drum and cymbal, then overhead mics to pick up rim shots and another set of mics forward of the drums to capture the room’s acoustics. 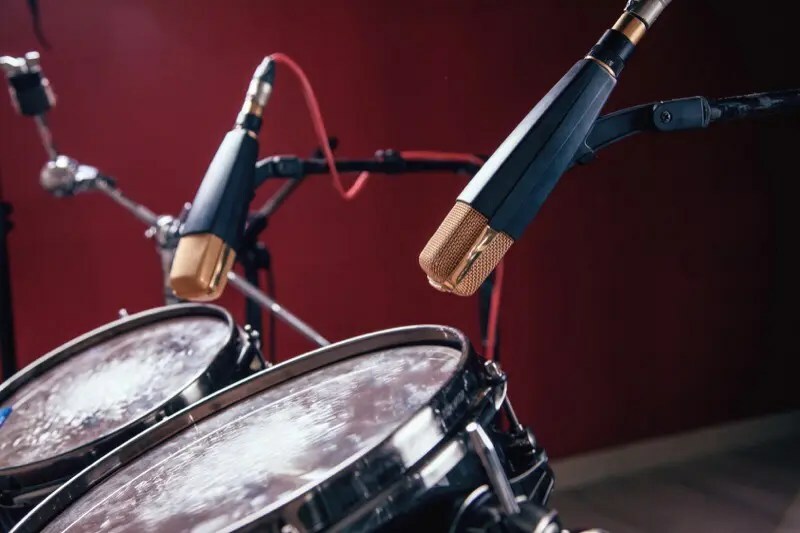 Consider this as well: The sensitivity pattern of a microphone is not so narrow that it only captures what is directly in front of it, so each microphone captures information from all of the drums and cymbals, to some extent. The specific placement of a microphone relative to the instrument it is recording has a dramatic effect on what it captures. Let’s take a look at recording an acoustic guitar. A microphone a few inches in front of the soundhole will capture significantly different information than if the mic is located halfway up the fingerboard. The question now becomes, What microphone position is correct? The next question is, If we were standing in the recording studio with the guitarist, would we hear the same thing that the microphone recorded? Each make and model of instrument has its own unique characteristic set of harmonics that gives it a “sound.” So, too, does each studio. Some are very large with acoustically absorbent surfaces. Some are very small and have a “live” sound. Placing the same performer with the same instrument in each of these studios will result in a different sound in the listening and recording position. If you haven’t seen it, watch the Foo Fighters’ documentary, “Sonic Highways.” It provides a great look at how different studios can affect the sound of a performance. Let’s review what we have so far. For a given performance, we have a unique performer, their choice of instrument, the environment, the choice of microphone and the microphone placement that affect what we hear. We are just warming up! In a studio, the musicians perform in what is called the live room or sometimes an isolation booth. We already know that the shape, size and finish of these rooms affect what gets recorded, but what about the control room? This is a separate room from where the performance is taking place and where the recording engineer and producer typically sit. In this room are the control console, computers to capture and process the recording, and – most importantly – monitor speakers. In a gross and undetailed generalization, once each microphone channel has been recorded, the producer manipulates each channel to produce the final mix. This manipulation can be as simple as the left-to-right panning and level of each instrument, or as complex as equalization, compression, gating, adding distortion and much more. Often, many processes are applied simultaneously to each channel. It can take weeks or months to mix a single complex track. We all know how different each and every set of speakers can sound. When we add the acoustics of the control room to the mix (pun intended), the number of variables increases dramatically. Listening to the same master track in two different control rooms can result in dramatically different results. This begs the question once again of what is correct, and how do we know? Measuring and calibrating the frequency response of the monitoring speaker system will certainly help a lot, but that doesn’t account for the distortion characteristics of the speakers. Let’s say the speakers sound a little warm because the midbass driver has a resonance problem due to nonlinearities in the spider. Even a mild resonance can wreak havoc with the perceived balance of the speaker. Worse, you can’t EQ it back out. Yes, you can flatten the overall response level of the system, but if you are getting some 120 Hz content because the cone is playing 60 Hz, that can’t be removed. Lack of distortion in speakers is crucial to accurate reproduction. So, we have our performers in a studio playing music. Microphones are set up in specific locations to capture that performance and the acoustics of the environment. The recording engineer is listening to what is captured by the microphones on that studio’s monitor system. The engineer makes adjustments to the mix based on what he hears. The music is then sold to the public. We listen to it on our reference systems and, if everything has gone according to plan, we enjoy it. But what if we don’t enjoy it? What if we think what we hear doesn’t have enough bass or has too much high-frequency information? Do we make adjustments to the tone controls on our radios? Does the act of attempting to reproduce sound evolve from a scientific task to a form of art? What about the Live Performance? Our friends and experts suggested that our reference for listening to music be a live performance. Is it an acoustic performance? Is it in an open-air stadium or a small club? Are any band members drunk? The number of variables that can affect what we hear is nearly infinite. Your best hope of using a live performance as a reference is to listen to a recording of that particular performance. If the recording took place anywhere else, it just might not work. Will the experience be worthwhile and enjoyable? The answer to that is a resounding yes! That performance is not our reference. What is our Reference For Great Sound? For a given performance in a given location with a specific set of instruments and microphone placement techniques, the absolute reference for what that performance should sound like would be the control room where the final mixing took place. Even if we expanded our example to a simple two-microphone recording of a choir in a massive cathedral, the recording engineer is likely to make some small adjustments, using a reference audio system or reference headphones, before that recording is released to the public. Reproducing and listening to music is about more than just frequency response. Time response, reflections in the listening environment and much more affect what we hear. The best way to develop a reference is to listen to the same recording on as many great systems as you can. Ignore the make, model, color and cost of the equipment you are auditioning. Work to quantify the difference between what you hear and what you have heard previously. After a while, you will start to develop a reference for what sounds good. Continue to listen. Evaluate new products, new applications and new environments. Sure, a personal preference is still involved, but that is your contribution to the art of recording and enjoying music: You can make it sound the way you want. Your local specialist mobile electronics retailer will have many different systems you can audition. Drop by and ask to listen to a few. If they have a demo car, then definitely listen to that! Listening to music is a lot of fun – never forget that.